It is only natural for Malta to prosper in the Maritime Industry, given that its history relating to Maritime dates back for centuries. Located at the very heart of the Mediterranean, this convenient positioning has allowed Malta to play its part quite boldly in these terms. 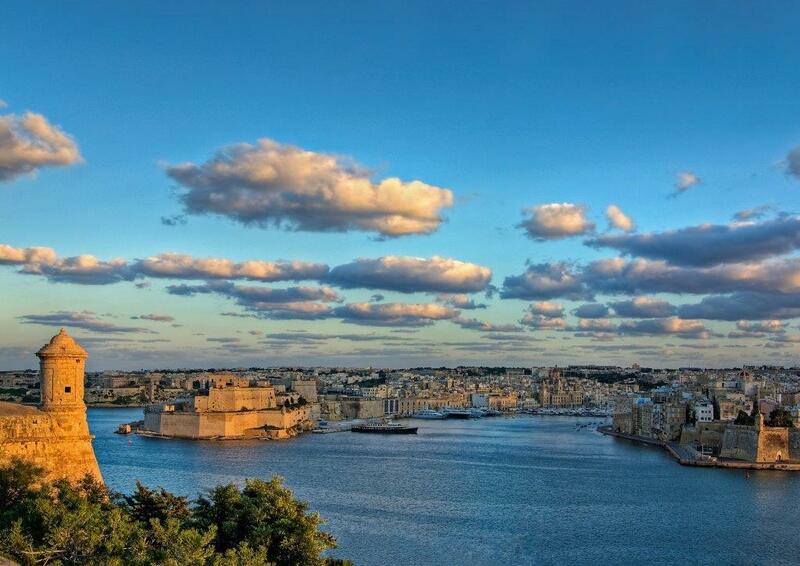 During the 1700’s, Malta was reigned by the Order of St. John (now known as The Knights of Malta) who improved Malta’s maritime profile by constructing its very first shipyard within the Grand Harbour. 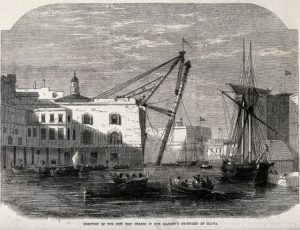 Afterwards, when Malta was part of the British Commonwealth in 1800, the shipyard was inherited and became the main base for the Royal Navy’s Mediterranean Fleet after the loss of Menorca. After this groundbreaking event, the British sought to further improve their defense, and focused upon improving what was then a chain that stretched across from Fort Saint Elmo to Fort Ricasoli, to keep rival ships out of the harbour. This resulted in the creation of the breakwater in the Grand Harbour, which took place on April 20th, 1903, and the first stone was placed by King Edward VII. The construction work was then completed in 1906, but the official declaration of completion was announced in 1910 by the British Admiralty. However, on July 26th, 1941, it was obliterated in an attack by the Italian Navy, nevertheless, the original pillars remained standing. 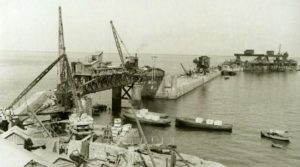 In view of the severe damage, the harbour could no longer serve as a base, and the Dockyard was handed over to a British dry-docking company in 1959. Afterwards, the company was dispossessed by the Maltese Government, and the Royal Navy withdrew entirely. Following the historical event in 1964 of Malta becoming an independent state, it continued to improve its maritime services. Subsequently, the Dockyard proceeded to be used for ship repairs, which later transformed into a ship-building yard. However, the ship-building yard was eventually sold and privatised in 2010, but today no longer operates. Nevertheless, a new project is currently underway to transform the ex-ship building site into a service hub for the oil and gas industry. Over the years Malta has continued to strengthen its position in the maritime field with the opening of the Freeport in 1988 serving as the first transshipment hub in the Mediterranean. Today Freeport Malta ranks twelfth among the top European ports and is the third largest transhipment and logistic centre in the Mediterranean.